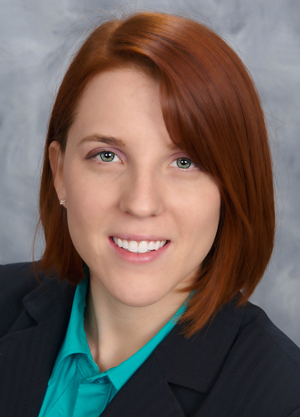 We met with Shawna Bellew, a fourth year med student from the University of Central Florida. Her submissions for the OB/GYN and Internal Medicine categories both won 3rd place in the Cur&#275us Fall 2012 Poster competition. The OB/GYN poster compares traditional laparotomy to robotic techniques in treating endometrial cancer. Her Internal Medicine entry explores acute pancreatitis and its connection to eating disorders, specifically bulimia in young females. Growing up in a family of doctors the decision to go to med school came easy, although not obviously. She started her studies as an art major, and even though she switched tracks she still remains a passionate artist. In 2010 she won first prize at an art competition sponsored by the American Medical Association. Her entry “The Standardized Patient” received top honor in the “Empathy” category.